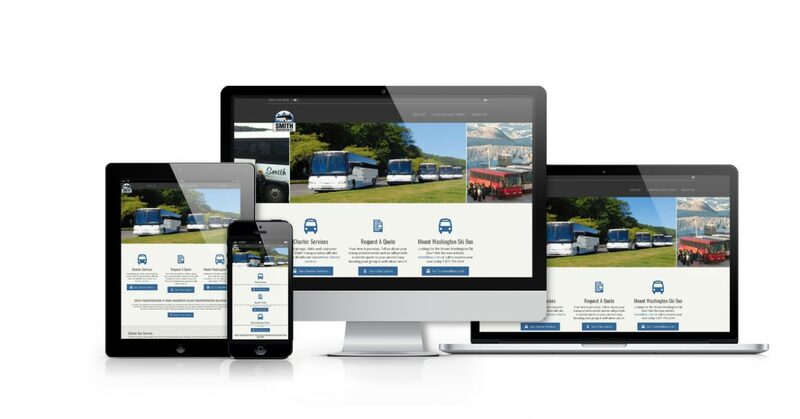 The Web Advisors were thrilled when Smith Transportation approached us to work with them on a website redesign. Our team worked closely with theirs to design and develop an easy-to-maintain, easy-to-update, fully responsive website. In doing so, we also worked with Smith to move away from a subscription based model into a wholely-owned website on popular WordPress CMS. This allowed for something much simpler to manage and maintain. We encourage you to check out Smith Transportation, smithtransportation.com.